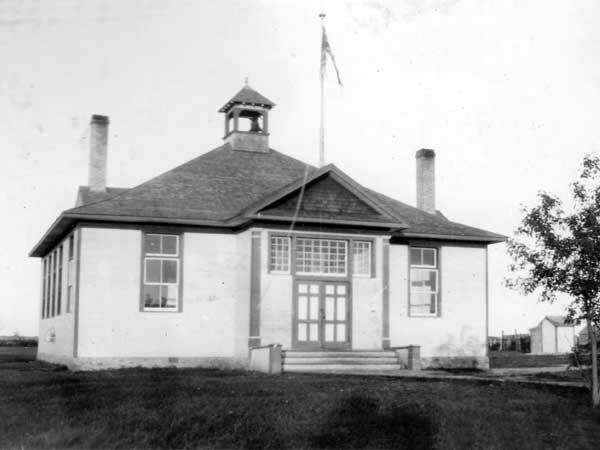 When settlers began arriving in the Rural Municipality of Glenella in the early 1890s, schools were built to accommodate their children. 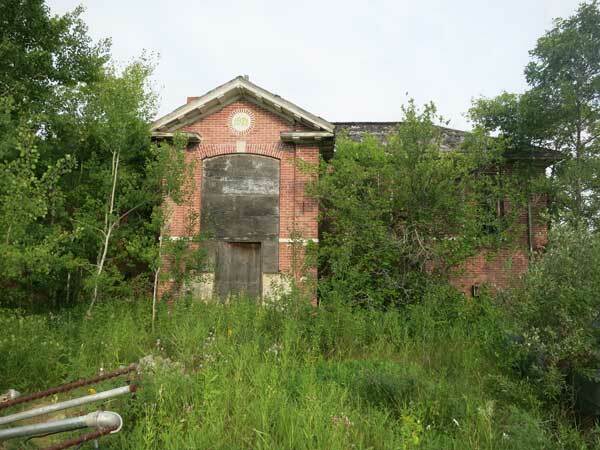 As many as 27 schools existed at one time, but some closed as farms on marginal land were abandoned. 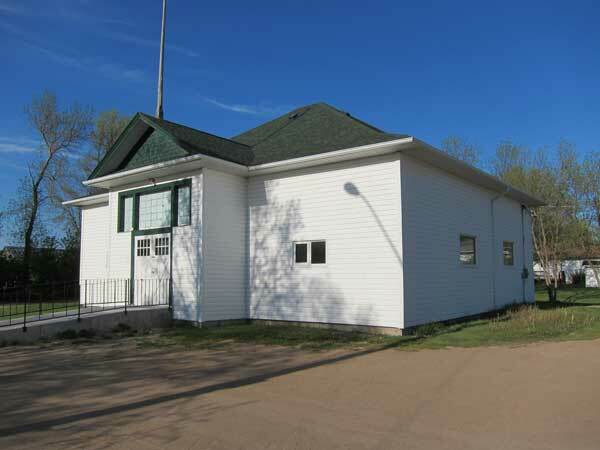 The remaining ones were eventually consolidated into Glenella Municipal School No. 1006 in the village of Glenella. 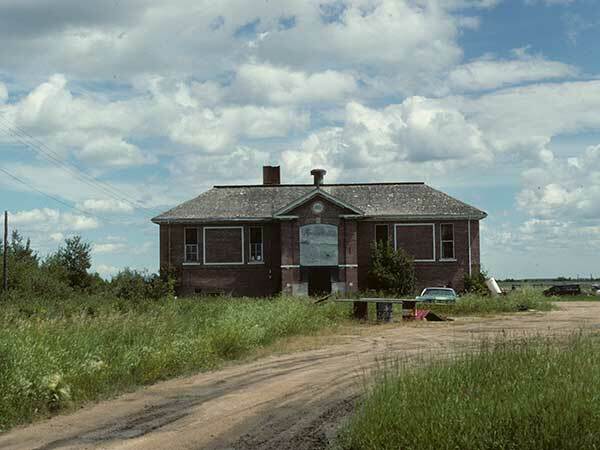 In 1966, the Glenella school district became part of the Turtle River School Division No. 32. A monument in Glenella, in the present-day Rural Municipality of Glenella-Lansdowne, commemorates the students and teachers who passed through local schools between 1892 and 1990. 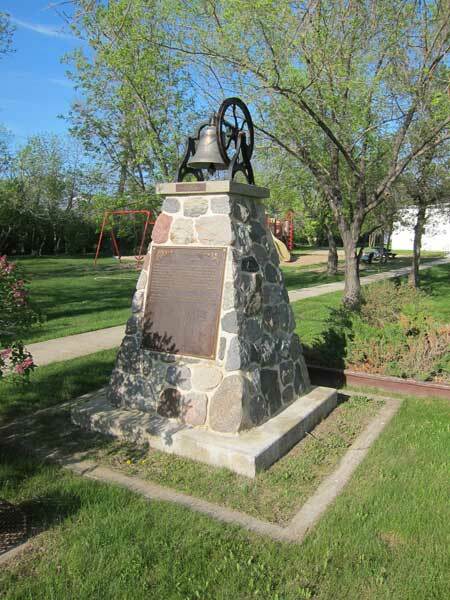 The bell on its top was donated by Christ the King Roman Catholic Church at Glenella. GR8461, A0233, C131-2, page 39. 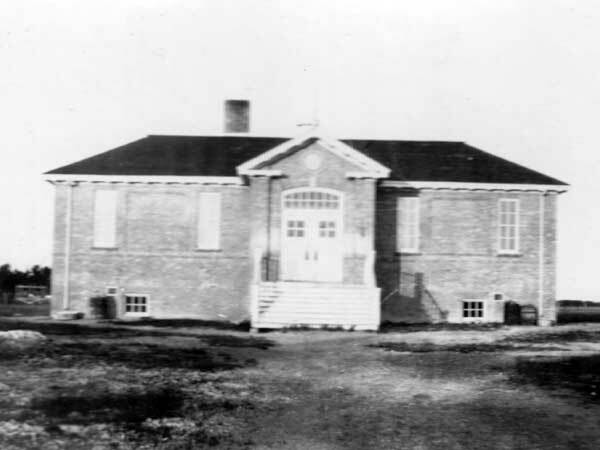 Source: Historic Resources Branch, Public School Buildings Inventory, slide 443. This page was prepared by Gordon Goldsborough and Allan Drysdale.